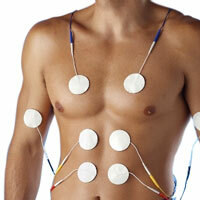 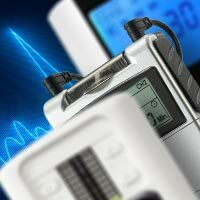 All that you might need when it comes to TENS and EMS supplies, and for Discount Electrotherapy equipment. 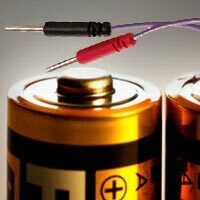 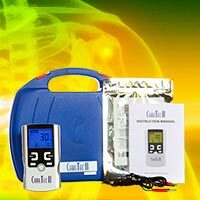 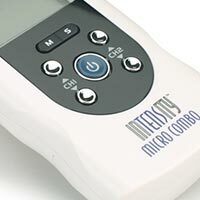 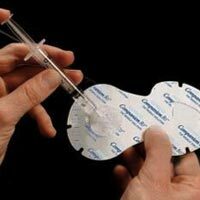 All the devices and units from the leading manufacturers can be found here, also we carry a great and large catalogue of electrotherapy accessories such as conductive gels and all sorts of lead wires and electrode pads. 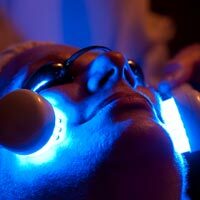 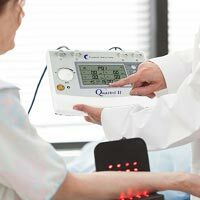 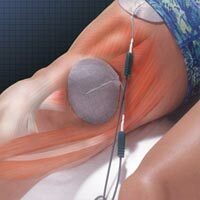 Furthermore, we also have all that you might need to maximize the electrotherapy,: Transcutaneous electrical nerve stimulation (TENS), Electronic Muscle Stimulators, Ultrasound devices, Interferential Units, Laser & Light Therapy products, Microcurrent devices and Combo Units capable of delivering different types of electrotherapy. 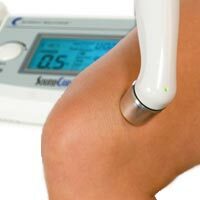 Also, to help you expand the range of quality of the therapy that you receive you will also get here skin prep products and electrodes. 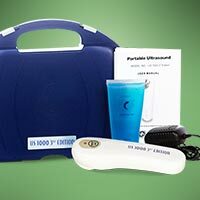 We have a large selection of products that you will find everything that you need.